Merida. Princesses Disney. 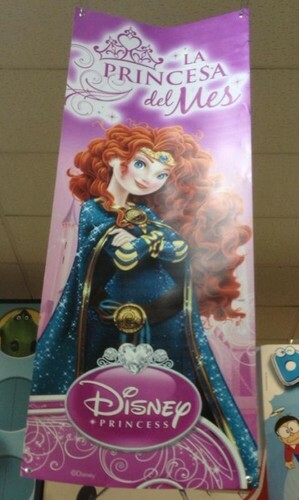 Wallpaper and background images in the Princesses Disney club tagged: brave merida disney princess. The cape is definitely fabulous with the sparkles. She does not improve from 2D hahaha.